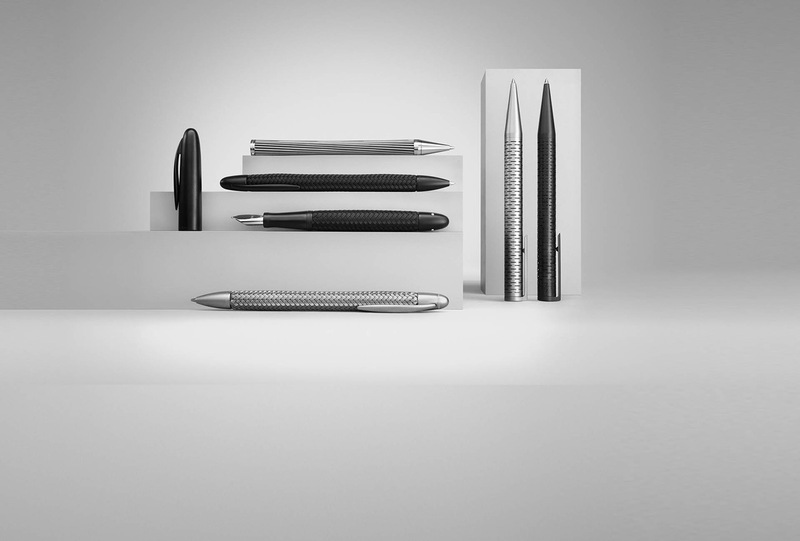 With its new writing tools collection, Porsche Design rediscovers the bright side of traditional communication. All products are distinguished by a clear and functional deisgn language, carefully selected materials, and high quality workmanship. All stand for functional, timeless and puristic design and convince through technical innovations. 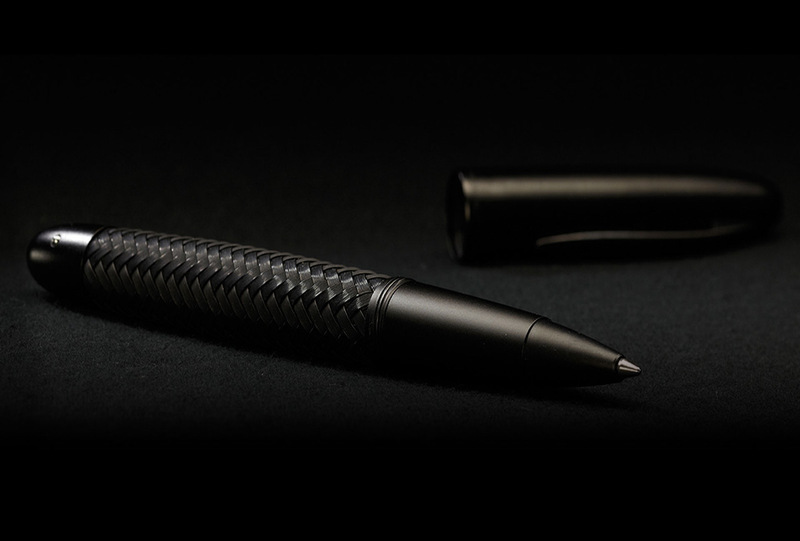 The high-quality manufacturing process of the single components creates unique products and provides the user a long-lasting writing experience. Express yourself – more exclusive, more personal, more written. Convincing in touch and feel. Find a big variety of different materials and styles such as Tec Flex, Mikado, Slim Line, etc. in Porsche Design Online Shop or check out your Porsche Design Store nearby.